Trees are one of the most important parts of a healthy habitat for a great number of bird species. The importance of trees is often overlooked when viewing certain types of bird habitats. Knowing what types of trees are used by what kinds of birds is a vital step in aiding in the successful search of various birds. 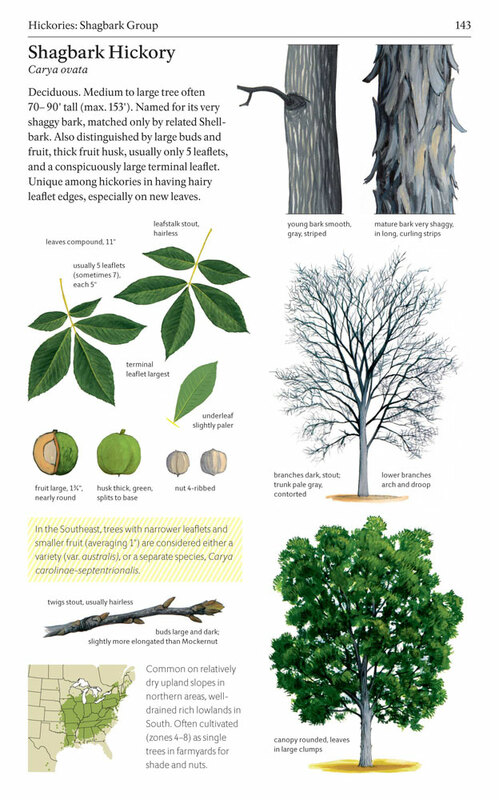 Being able to identify these trees is what The Sibley Guide to Trees makes possible. 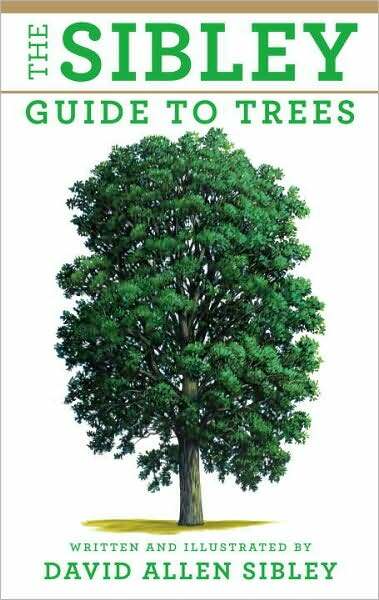 The Sibley Guide to Trees has sparked a new major goal for us at Birdfreak.com. We desire to become full blown naturalists to better understand all living organisms and how they work together in the wonderful world of nature. Trees are just the beginning as we further advance in our efforts to promote all of nature and push to learn as much as possible. With a fully-loaded, detailed 30 page introduction, this guide begins at the beginning describing what makes a tree a tree and moves along on the taxonomy (how the trees are arranged in the book). These critical “baby steps” are all important for making full use of the guide. These introductory pages are critical when it comes to knowing what to look for to make the identification. The guide focuses on the majority of native trees of North America with the exclusion of those found only in southern Florida. This exception could be considered a bit of a fault, like leaving out birds found only in southern Texas. However, Sibley’s decision to do this in favor of commonly cultivated ornamental trees will be much more useful to the majority of tree enthusiasts. The layout of The Sibley Guide to Trees is familiar to those who use Sibley’s bird guide. This design has proven to be not only visually appealing but functional for digesting the information and making an identification. Pertinent artwork is used for each species, so not all species show the full tree or other components that don’t aid in the identification process. Range maps are also included to assist in knowing where to find nearly identical species. Now, if Sibley could just come out with a few more guides: butterflies, wildflowers, mammals, insects, reptiles . . .
Disclosure: we were given a copy of this wonderful book by the publisher to review. 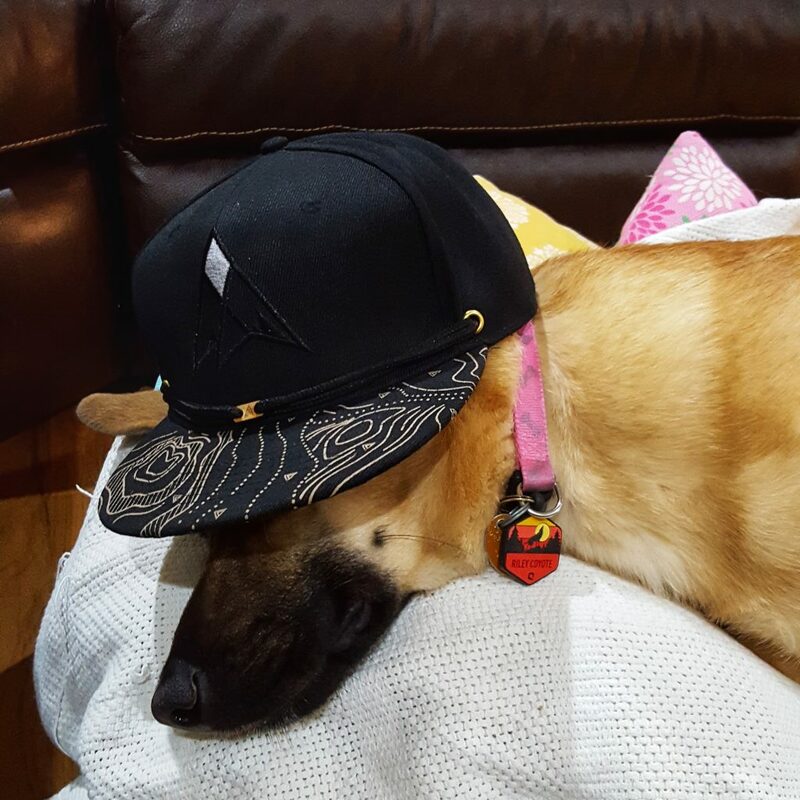 However, we were not persuaded to say or do anything other than give an honest review, which we have. This is a book we use and will continue to use in our quest to learn as much about the natural world as possible. Sibley guide to trees is disappointing in one instance i.e. 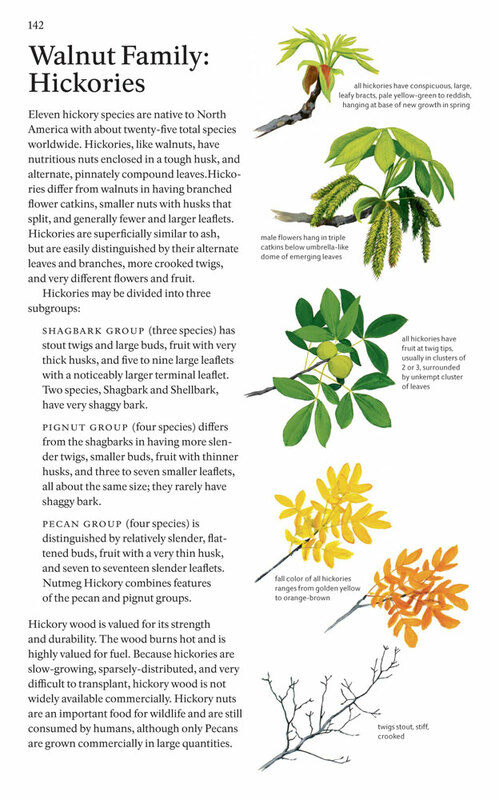 for simplicity in identifying the ashes (Fraxinus) no mention that theblack ash is simply identifed from all the ashes by the fact that its leaflets lack petioles.